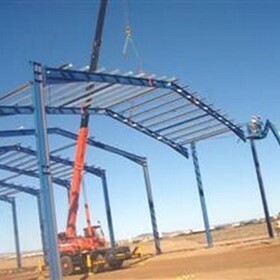 East Coast Industrial Factories is an entirely Australian-owned and operated construction company. 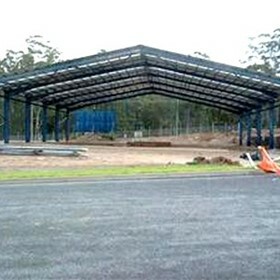 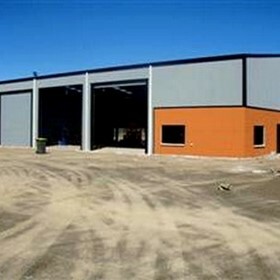 Established in 2000, ECIF initially manufactured steel buildings in Sydney however during the past five years, ECIF’s reputation has become so renowned that our services are now in demand throughout Australia, New Zealand and the Pacific region. 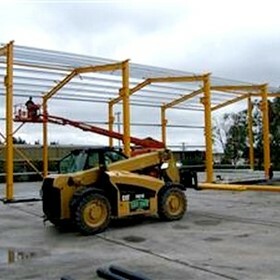 East Coast Industrial Factories specialises in the manufacture and erection of clear-span industrial factories constructed to the highest specification and using the very best material. 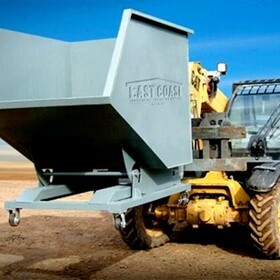 Put simply, they are Built To Last. 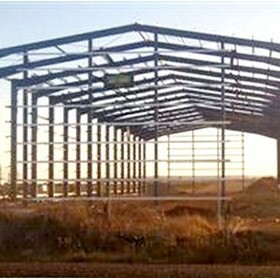 We have grown to become an industry leader in the steel-frame market. 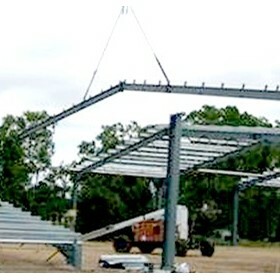 Our past projects in New Zealand, Fiji, Vanuatu, New Caledonia have allowed us to gain extensive international experience, which will be utilized in your project. 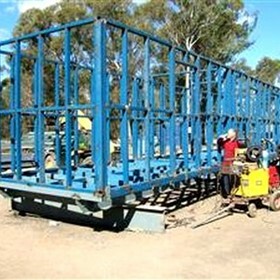 We prepare quotations with a complete breakdown of costing for the entire project; start to finish. 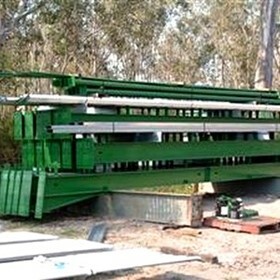 All our products are on time and most importantly on budget. 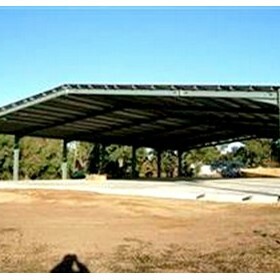 Our buildings are manufactured from universal beam for long life and low maintenance and engineered to comply with relevant Australian Standard codes. 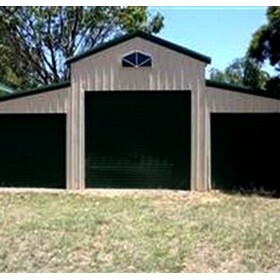 We supply a range of building designs that are fully available to be customised to suit your requirements. 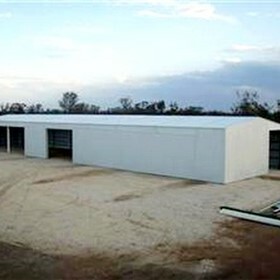 The range is available in all wind categories, including cyclonic rated buildings for cyclone affected areas.